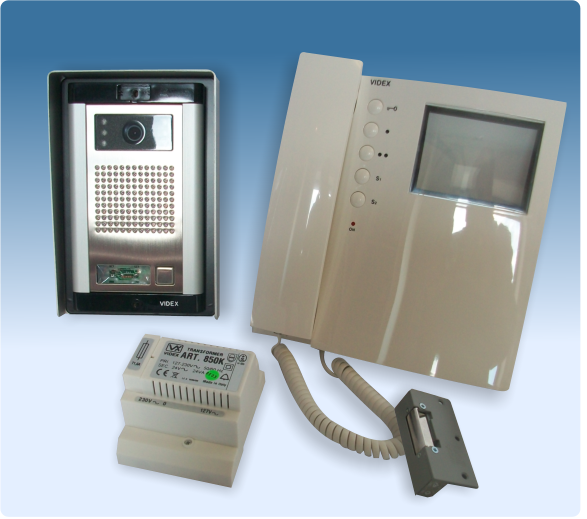 Please note that we supply and install a wide variety of Door Entry, Video Entry and Digital Access Systems to cater for single door or multiple door premises. 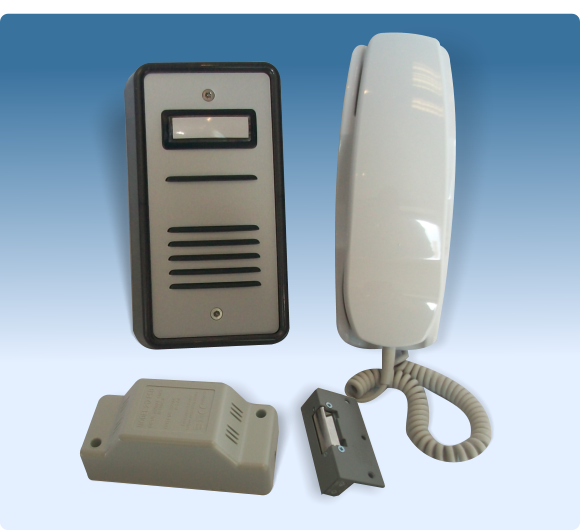 All our Access Control systems carry a one year’s guarantee. We would be happy to carry out a survey and discuss your individual requirements.